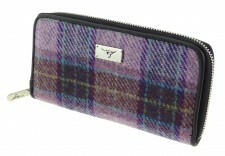 Accessorise in style with this long purse in Deep Pink check made from Harris Tweed wool outer and polyester lining. 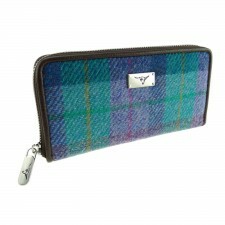 Designed with a clasp closure, internal zipped compartment for coins, internal compartment for notes and many slots for credit cards and id. 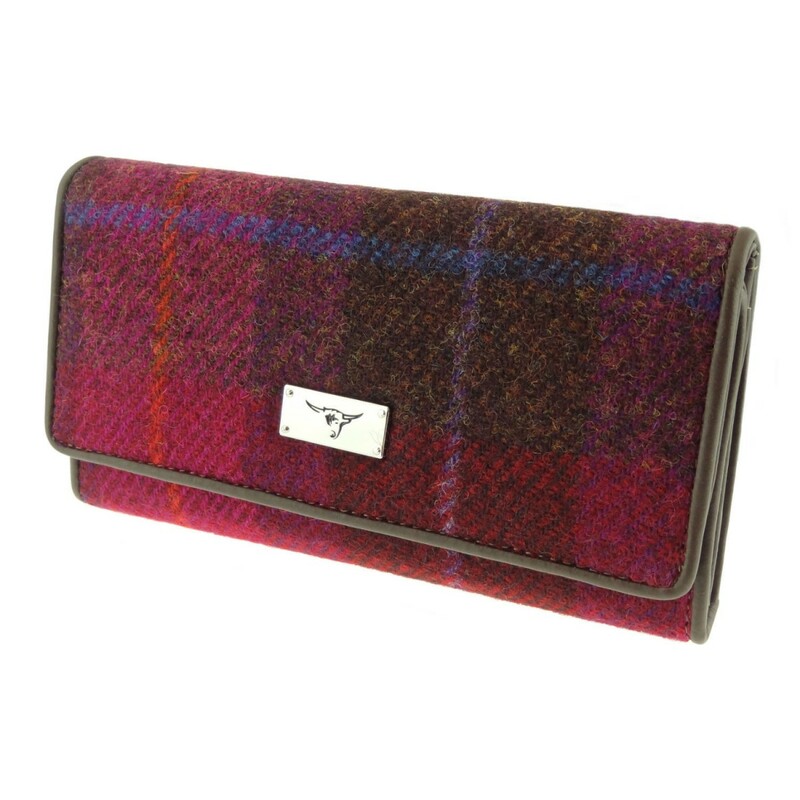 This handy purse will keep you organized. 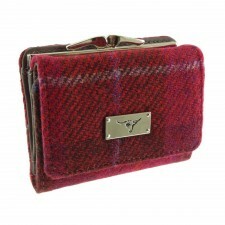 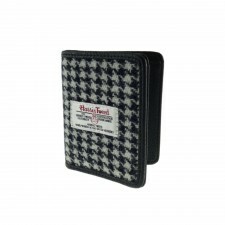 Additionally it futures a Harris Tweed Authority Certification Trademark Label.